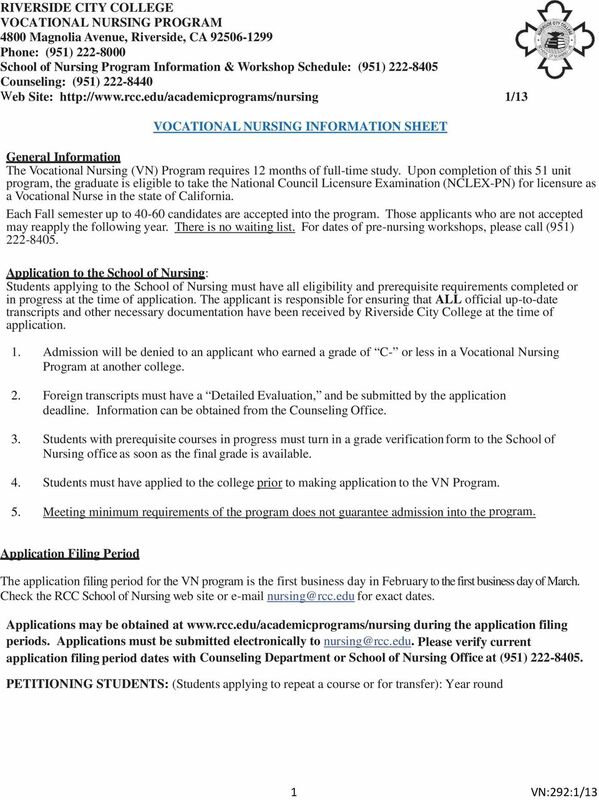 Download "VOCATIONAL NURSING INFORMATION SHEET"
Pasadena City College Vocational Nursing Program Information Visit us on the web at: www.pasadena.edu/divisions/health-sciences/vn/ Pasadena City College Health Sciences Division B6 303 East Foothill Blvd. 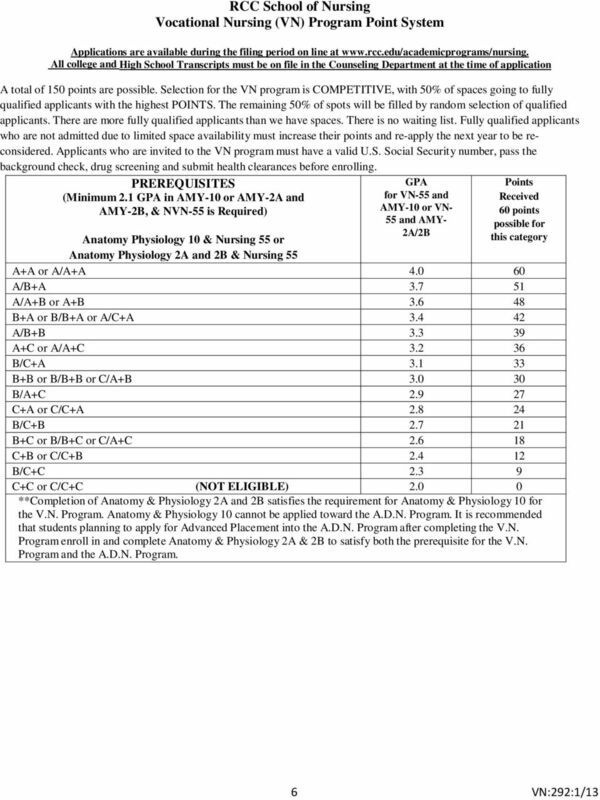 COLLEGE OF SAN MATEO NURSING PROGRAM Associate in Science Degree Merit-Based Acceptance Criteria Effective Fall 2015 Applications. 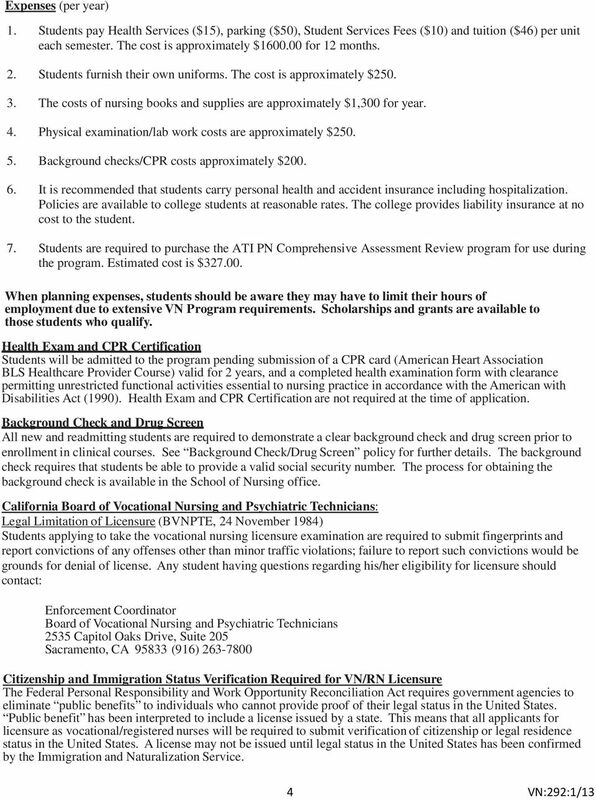 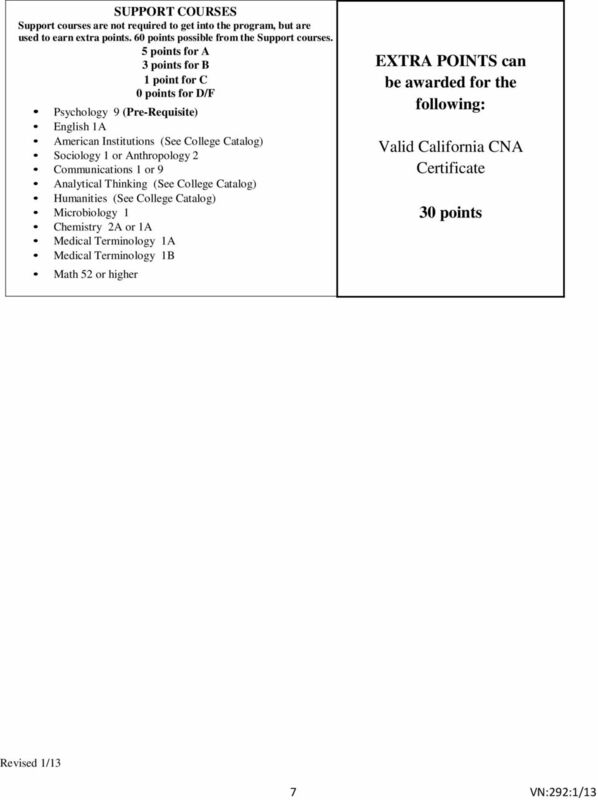 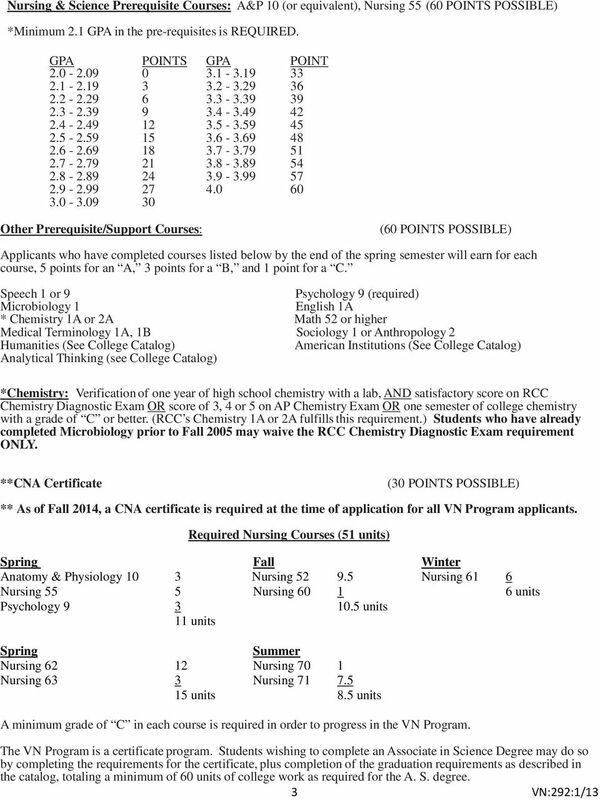 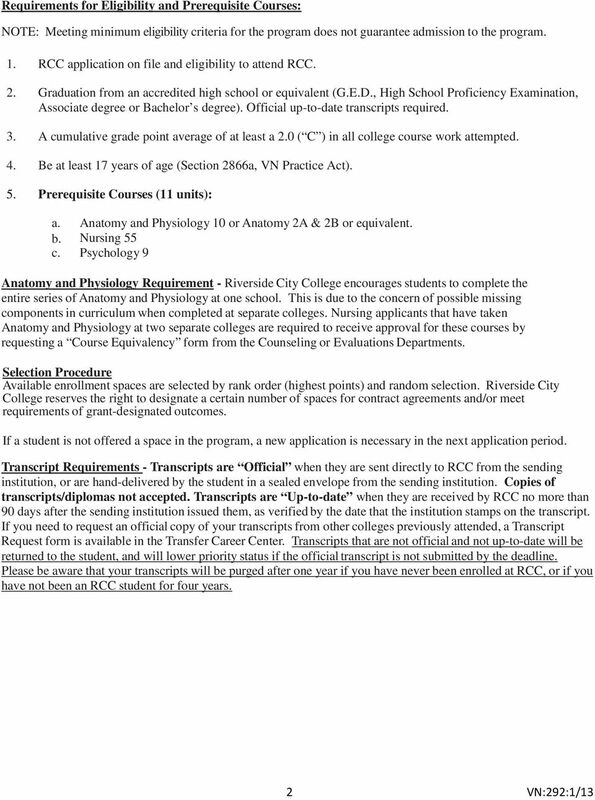 College of Nursing BSN Program 2012 Admission Application Instructions Who Should Use This Application These instructions have been prepared for applicants to the Bachelor of Science in Nursing (BSN) Program.